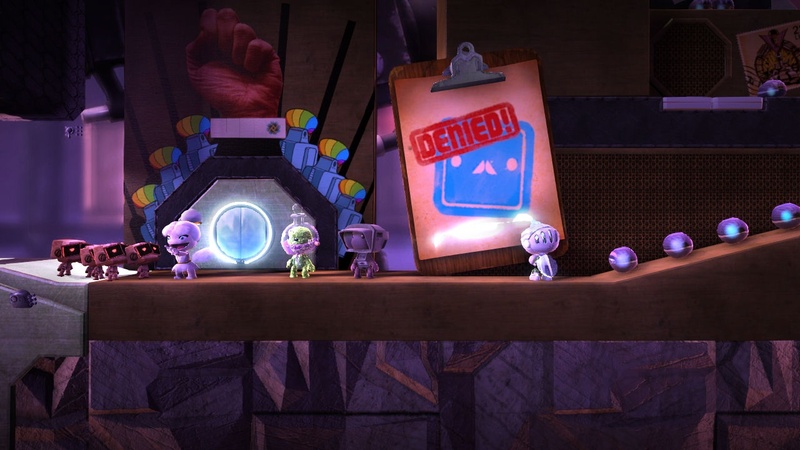 Media Molecule continues to pump out a steady stream of downloadable content for LittleBigPlanet 2, just as they did for its predecessor. 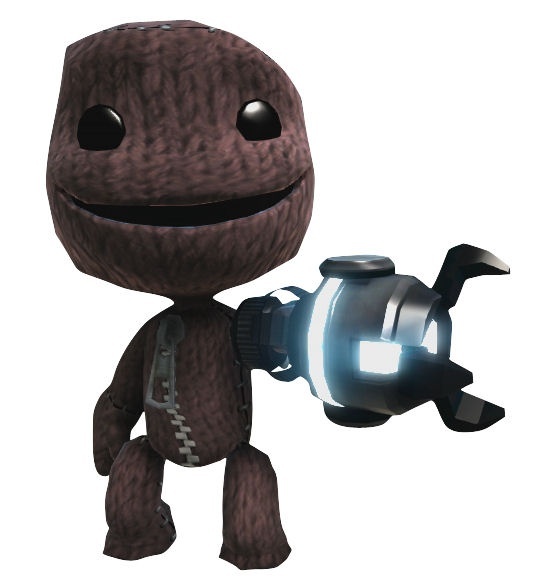 On September 14, LBP2 receives its largest DLC pack to date: ‘Move Pack: Rise of the Caklings.’ I don’t know what a Cakling is, but I get the impression that we’re better off if they stay down low instead of rising. 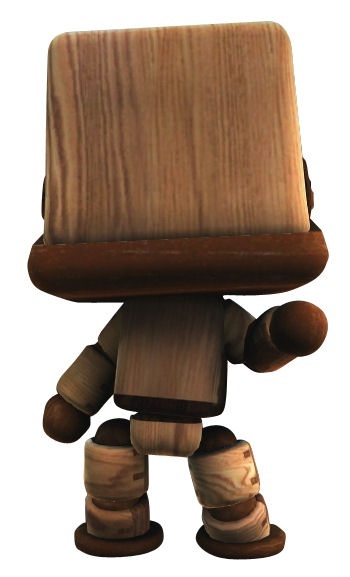 What will the Move Pack contain? 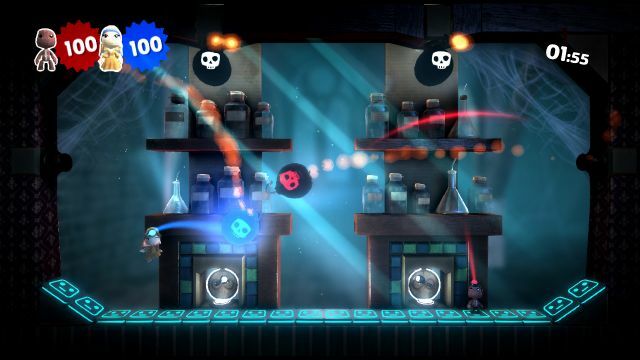 Why, five new levels, for starters. 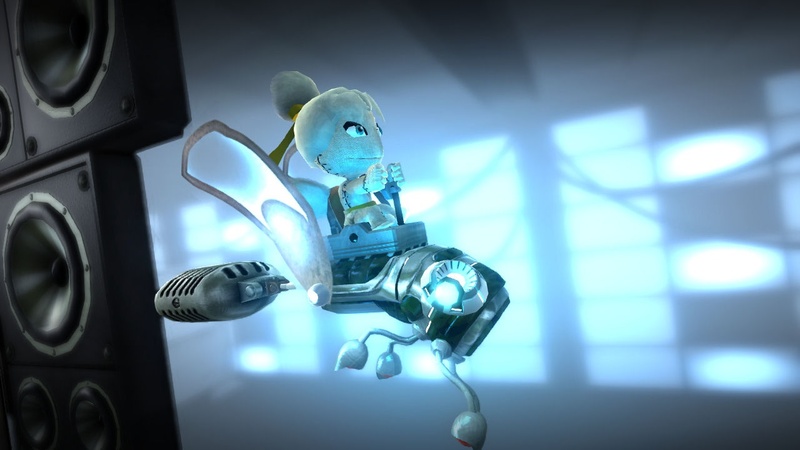 They’ll make use of the Brain Crane, “a new powerup that allows you to control objects with the power of your mind, freaky!" 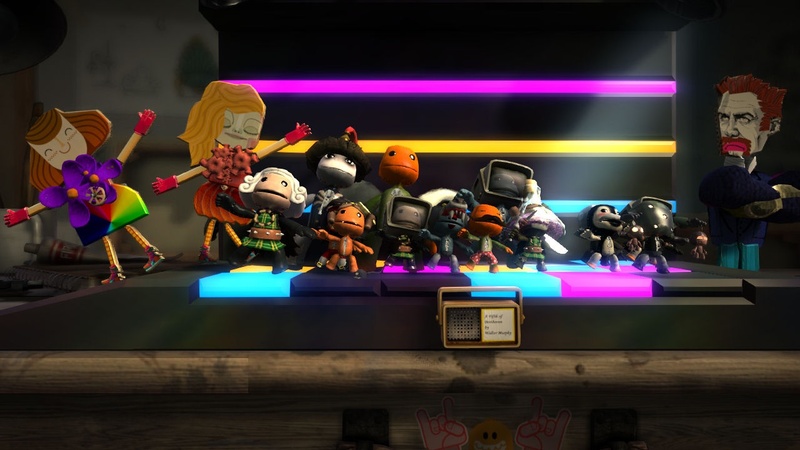 Of course there will also be new Trophies and lots more. 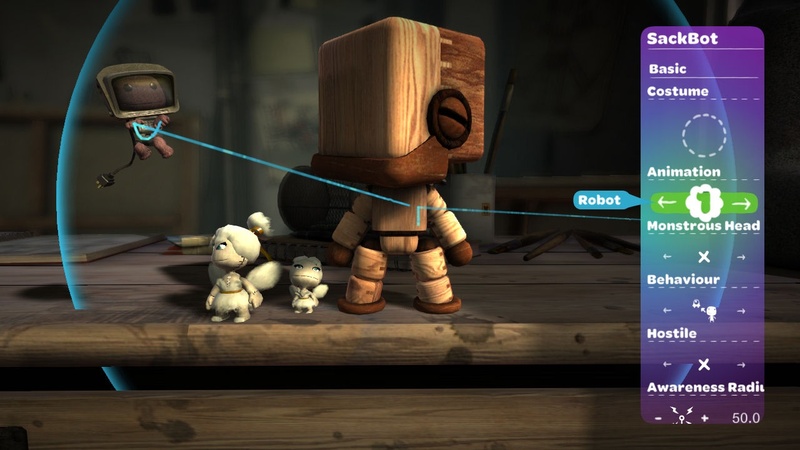 The only thing we don't know about the Move Pack yet is its price, though $9.99 seems likely. 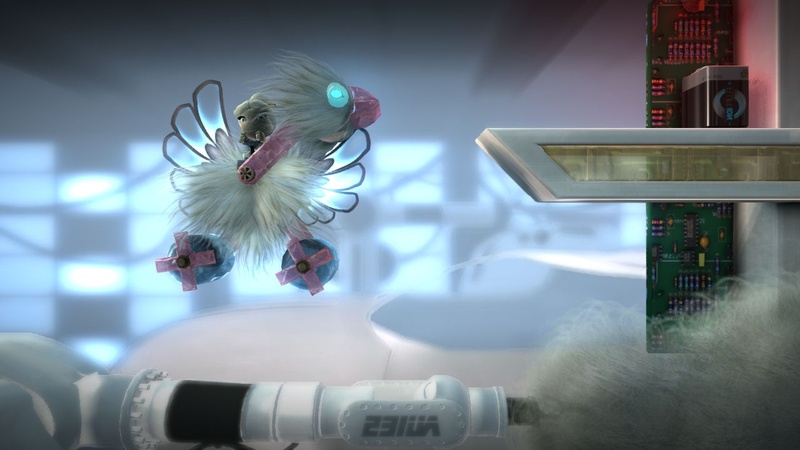 Continue on for the Move Pack Trailer and the full list of additions. 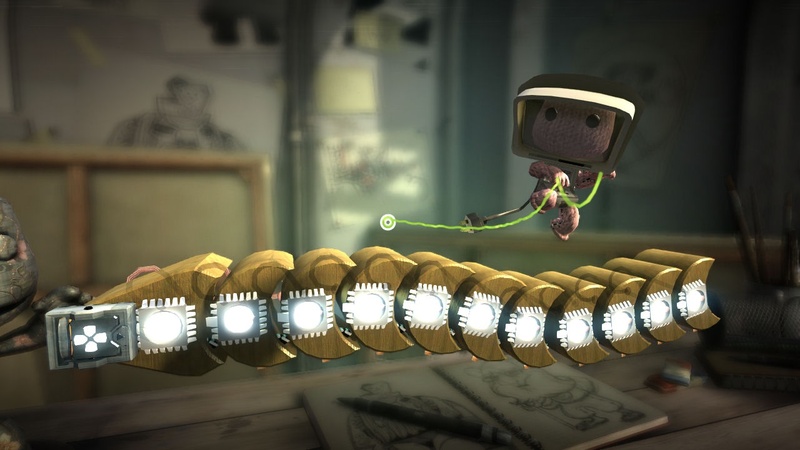 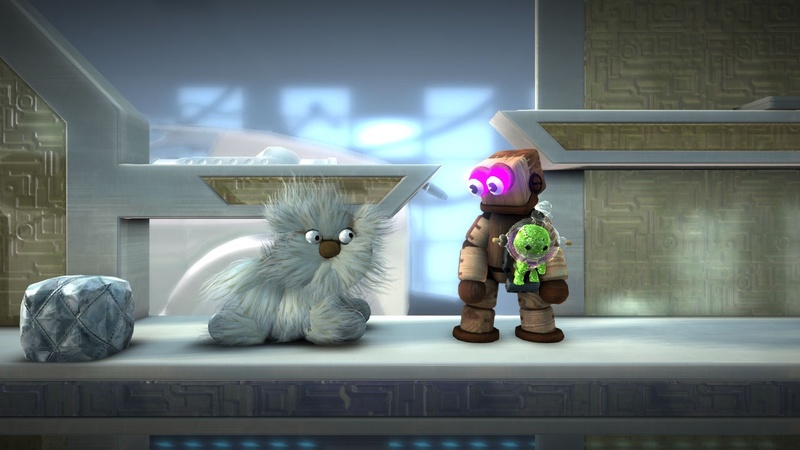 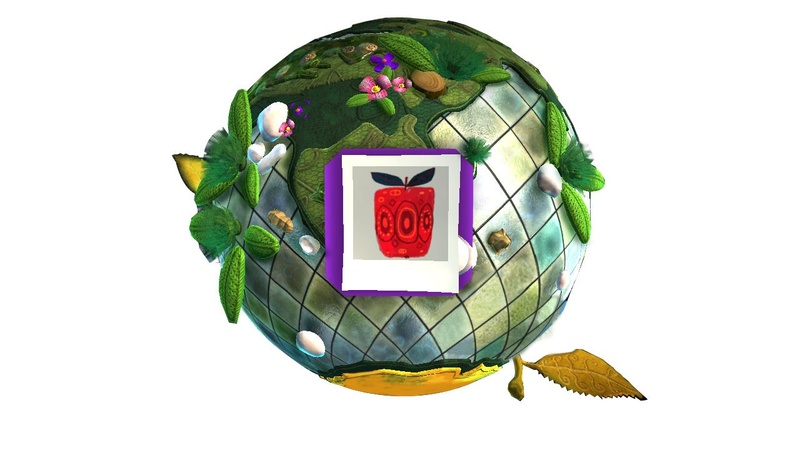 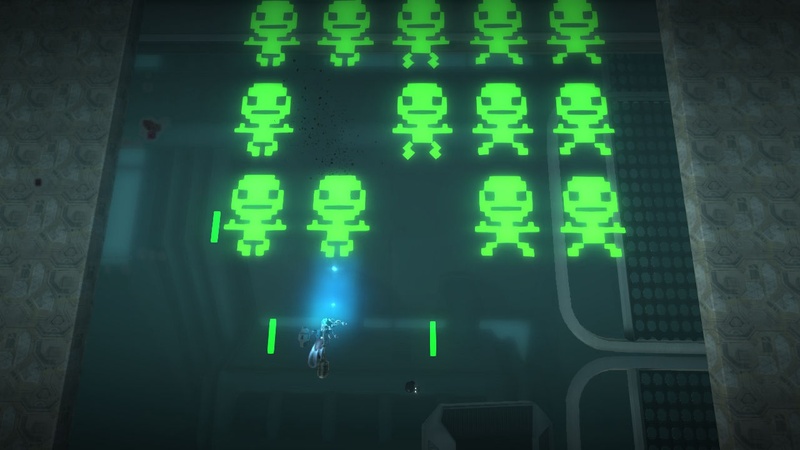 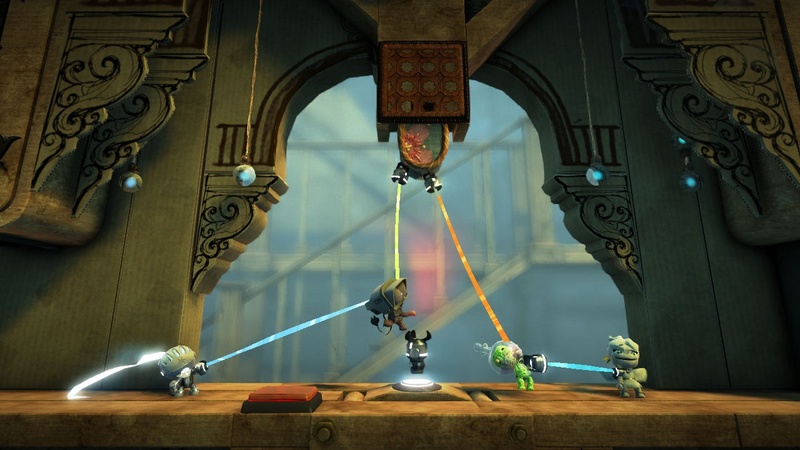 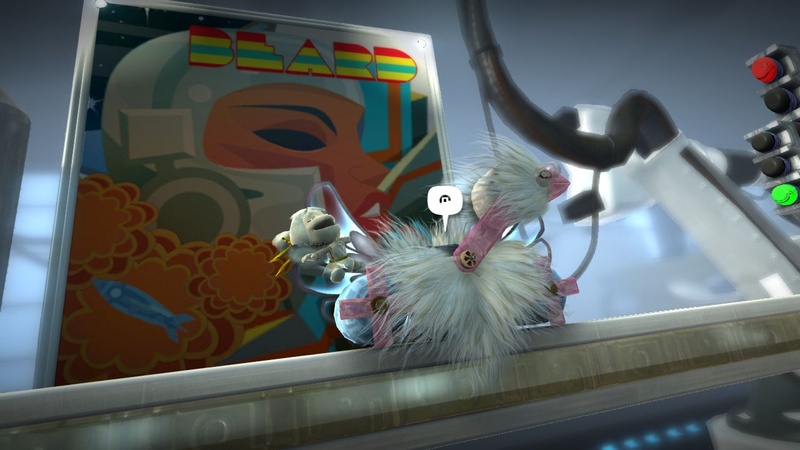 LittleBigPlanet 2 is a four-player co-op platformer that oozes with creativity. Check out our review for all the details.